I recently worked with Rob as part of Ambiguous Implements - a cross discipline exhibition that presents a collection of contemporary works that playfully reconsider the familiar objects of our day to day domestic life. I chaired a discussion at the Ambiguous Implements symposium featuring emerging makers, where we discussed strategies for developing and sustaining your career. I was suprised by how honest Rob is about his making practice, and the material-led methodology for making that he has evolved. 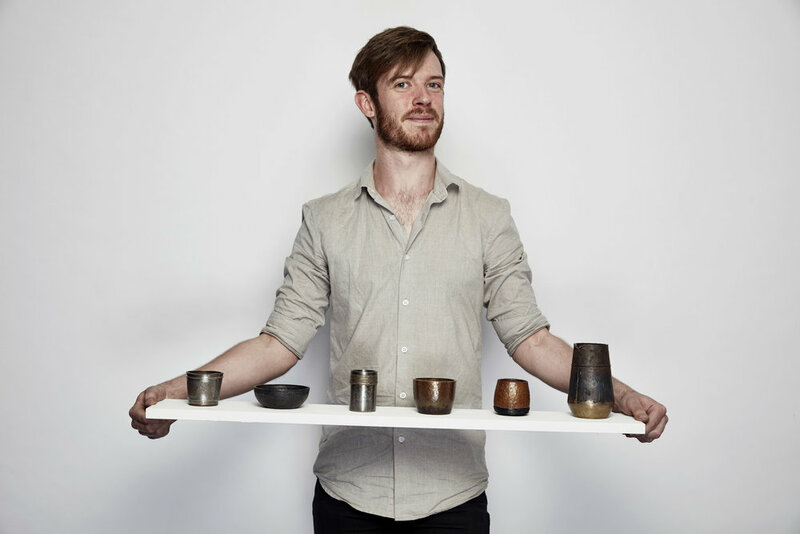 I wanted to find out more about this process so caught up with him at Sheffield Institute of Arts where he is doing an MA in Jewellery and Metalwork. I first met Rachel at the 3rd year work in progress show and was immediately taken by her project on failure and risk taking. I invited her to be part of the Makers & Tools project last year, and was thrilled by her engagement with the concept despite the demands of finishing her final year collection. Since then we've shared some excellent disucssions about the nature of making and our creative practices. In this conversation I caught up with her during her first term as Artist in Residence and we discussed what it's like taking those first steps post-graduation, what it means if you're not making and coping with failure.